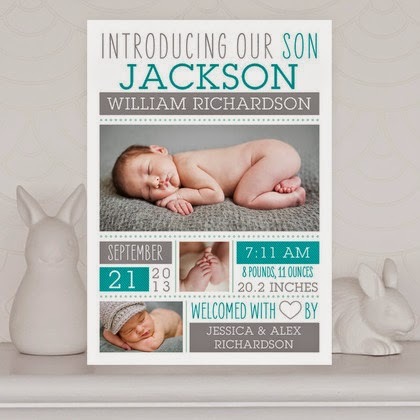 $20 off Tiny Prints orders of $49 or more. 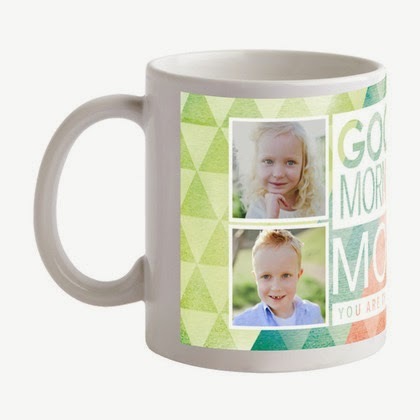 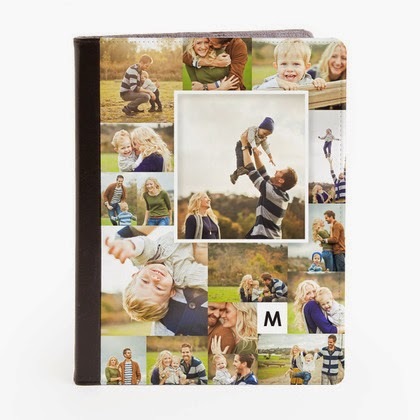 Great for Father's Day gifts- ipad cases, mugs, birth announcements and more! 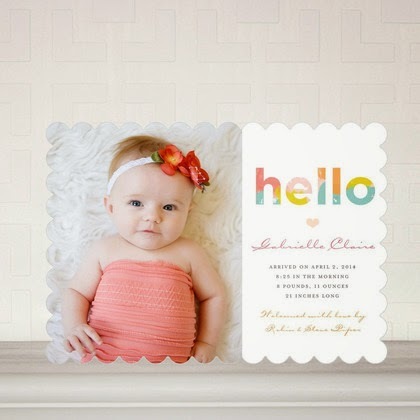 Find this awesome deal from Tiny Prints here! 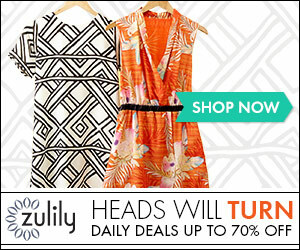 Offer expires 6/9/14 at 11:59 pm (PT). 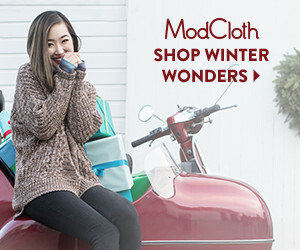 Enjoy $20 off orders of $49+. 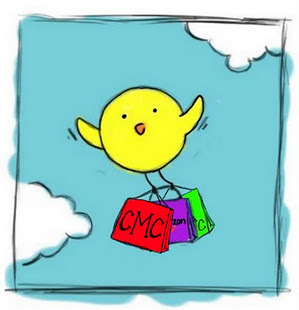 New customers only, excluding: calendars, photo books, Erin Condren weekly planners and gift certificates.